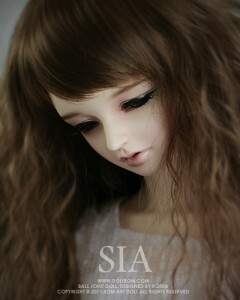 These dolls would make you impressed with their soft and faint expression. 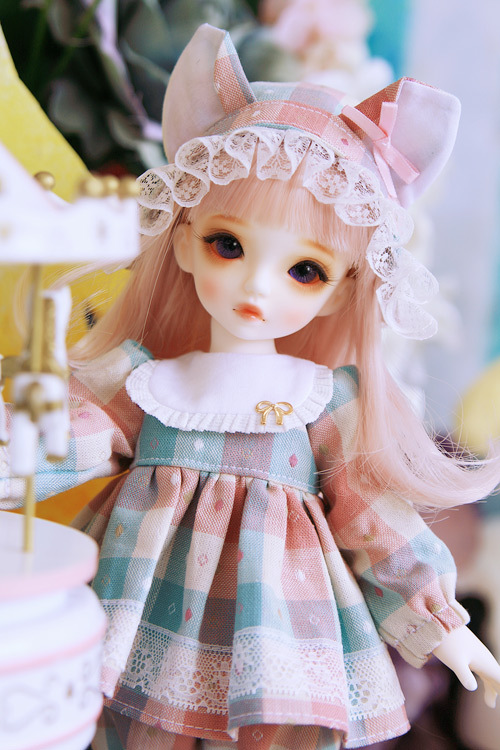 The name of this brand 'BOM' means the spring in Korean, and their clean make-up also expresses the atomosphere matching well with spring. 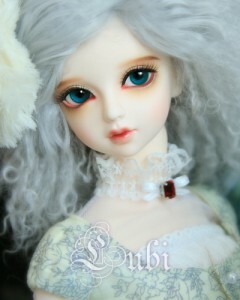 Lubi - Forest of doll [..